LED lighting is the preferred lighting choice for many applications due to its versatility, energy efficient design, crisp light and instant start up. Numerous lighting applications use intelligent design systems which require a dimming function. 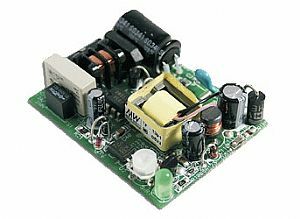 To meet this demand Sunpower has created an extensive range of LED dimmable power supplies, offering a range of dimming techniques. 3-in-1 dimming – This is a combination of 1~10Vdc, PWM and resistive dimming. 1~10Vdc dimming– 1~10V source is applied to the driver, 1V control voltage approximates to 10% output voltage. PWM Signal dimming– PWM also known as pulse width modulation, this is an external circuit used to control the average voltage to the dimming input. 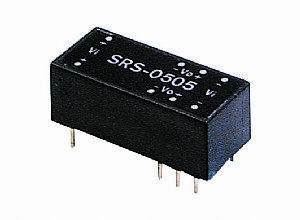 Resistive dimming– 100K potentiometer, this does not require an external voltage as it uses a variable resistance across the internal control voltage from a driver. The dimming of LED’s is a process by which you control the varying amount of current flowing through the LED or by turning the LED on and off via pulse-width-modulation. 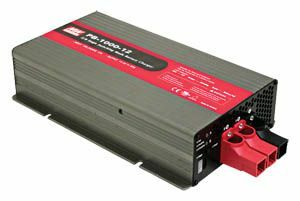 LED dimmable power supplies can be used to control lighting in both commercial and residence areas including restaurants, retail, office, cinema, bedrooms, bathrooms, kitchens, pool lighting and many more.